IGH Automation is helping to build the world of tomorrow. All over the world, experts are impressed by our prestigious references. Like when we put on the test stand Liebherr rotating tower cranes that will later be used in Hamburg, Istanbul or Santiago de Chile. Or when we carry out the safety checks on TADANO mobile cranes. But our construction machines portfolio goes down as well as up: We develop, produce and supply test systems for excavators, wheel loaders, bulldozers and dumpers – in fact the entire range of underground construction machinery. If individual parts or components of construction machines don't meet the required quality demands, we identify these faults. We can even simulate uninstalled components, which in the case of large pieces of equipment means enormous cost and time savings. But that's not all: We've been in the business for over 30 years, we always play it safe – and we do so quickly. 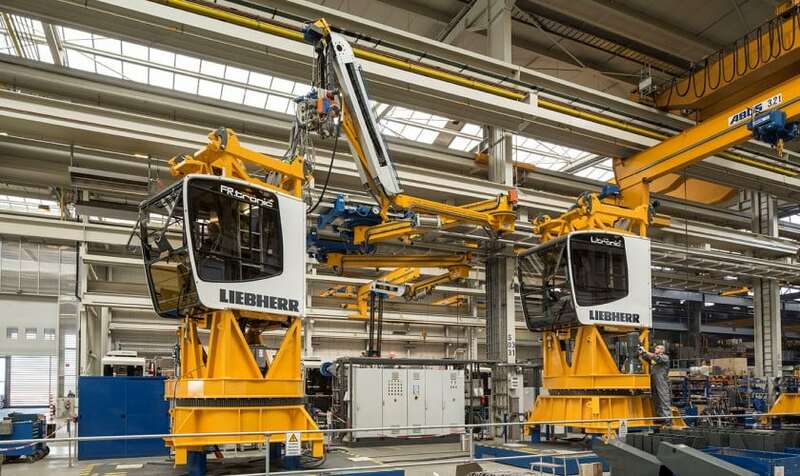 Liebherr moves us and we move Liebherr. 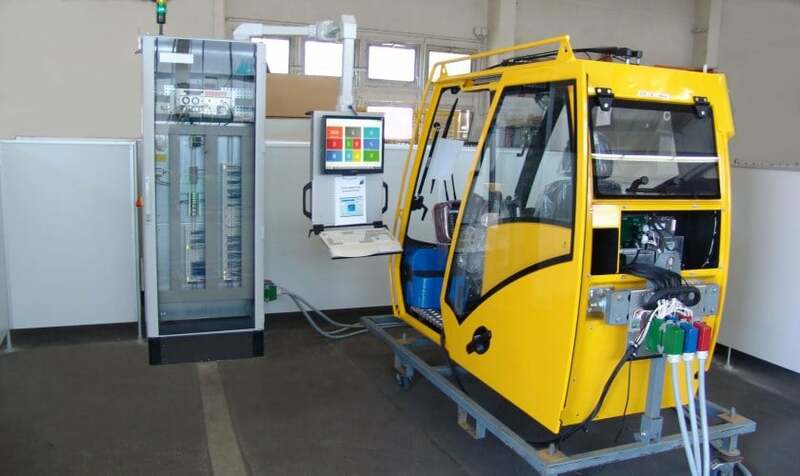 Since 2003, the Biberach plant has been consistently using our test software in production. A leading manufacturer of vehicle-mounted cranes uses several of our test stands for the final inspection of its main assemblies. 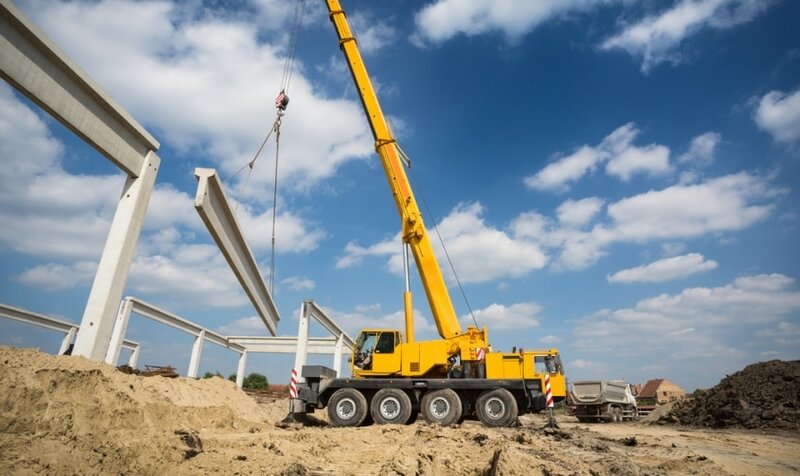 From all-terrain cranes to truck-mounted cranes: TADANO Faun, a specialist in hydraulic mobile cranes, introduced the IGH test software in stages.